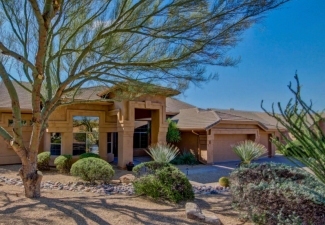 Desert Crest is a community of lovely homes in the Troon area. This quiet family neighborhood features single-story detached homes built by UDC Homes. 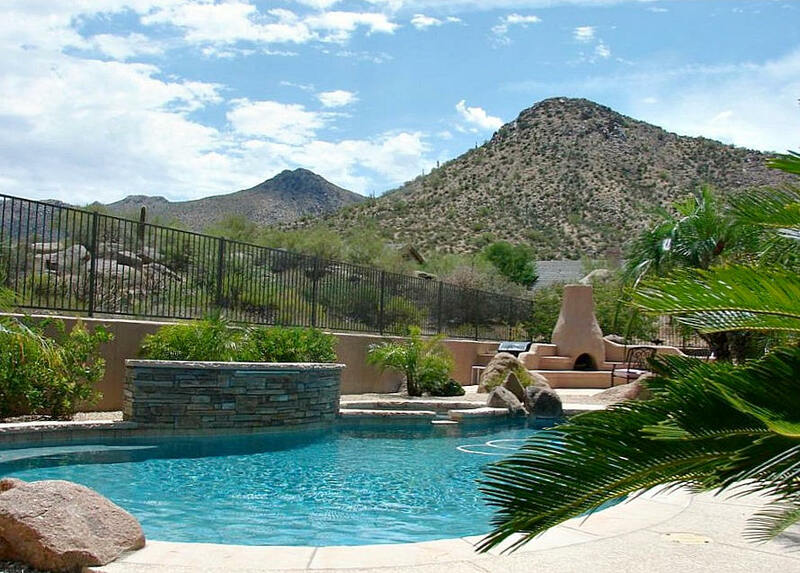 Desert Crest homes range from 2,600 square feet to over 3,300 square feet. They are mostly 3-bedroom floor plans with 2.5 bathrooms. Located to the Southeast of Troon Mountain, Desert Crest offers encompassing views of both the mountain and its neighboring foothills. If you are seeking a peaceful lifestyle away from any bustling city centers, Desert Crest is the community for you. 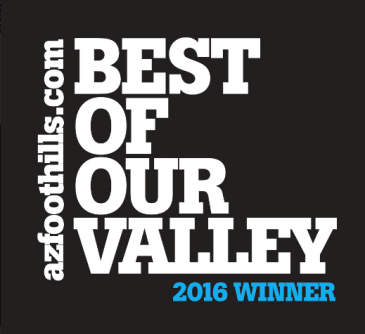 It is nearby to the McDowell Sonoran Preserve and Pinnacle Peak Park, both of which provide numerous opportunities for a fun family outing. There is also a wonderful network of walking trails throughout Desert Crest and Troon Village. If you are considering purchasing your next home in Desert Crest, browse the listings below to find the right home for your family. 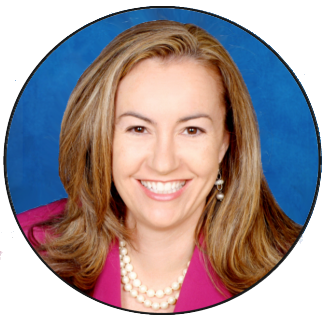 Carmen Brodeur is available at (602) 791-0536 or Carmen@TopScottsdaleHomes.com to help you schedule a viewing of any Troon homes for sale. Seeking a peaceful, prestigious lifestyle for your family? There are tons of single-story 3-bedroom homes for sale in the quiet community of Desert Crest at Troon Village. Desert Crest is located along the southeast edge of Troon Village, tucked thoughtfully amongst the majestic rock and boulder formations of Troon Mountain’s sweeping foothills. Homes in Desert Crest are reasonably priced and offer plenty of space for both small and large families. Most homes even come with private swimming pools. If you are a nature lover or enjoy being outdoors, there is plenty to do just minutes from home. Both the popular Tom’s Thumb Trailhead and the moderate Pinnacle Peak trail are a short drive away, and Troon Country Club offers golf, tennis and more. Troon Village is a sprawling golf community located in North Scottsdale. As one of four major golf communities in the area, Troon Village is home to Troon Country Club, a private club that accepts both resident and non-resident members. 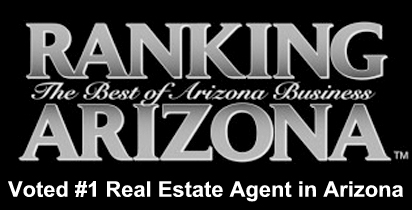 Membership to Troon Country Club is not included in the purchase of a Troon Village home. Troon Country Club is known for its golf course designed by Tom Weiskopf and Jay Morrish, as well as its numerous non-golf amenities. The contemporary clubhouse includes dining, a fitness center, a resort swimming pool and lighted tennis courts. Troon Village homes offer some of the best golf views in North Scottsdale. Whether you are in the market for a simple seasonal condo or a custom-built estate, you will be blown away by the variety of homes for sale within Troon Village.